''I spend my time reading and researching about raw materials that have a great track record, ingredients that are pure, natural, preferably organic and THAT WORK. Once I decide on an ingredient, then it's time to source the absolute best version, organic, raw, first pressing making sure it's full of fresh nutrients to feed the skin. I don't use blended base oils, I go for 'single' estate oils and I try to pretty much trace the field it was grown in! Our essential oils are the best I can find. 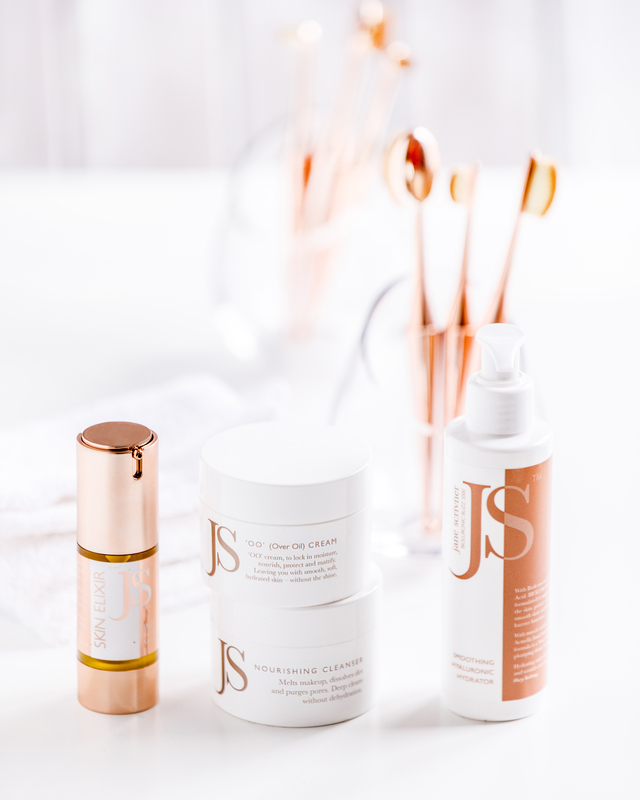 As someone who very much believes in looking after your skin first in order to feel wonderful with or without make up, Janes ethos is very much in line with this. I provide nourishing, non-stripping and balancing facial's for my clients and brides in the lead up their weddings and in their pre-wedding trials. Giving them confidence and knowledge in what products to use in the lead up their big day so that their skin is prepped to be a healthy blank canvas ready for their make up to sit well and stay put all day! Camouflage makeup is used to cover up a tattoo or scar for example. This kind of makeup is used more and more, especially on wedding days for brides that may want to wear a dress that shows a particular area they would usually cover up. Please contact for quotation.